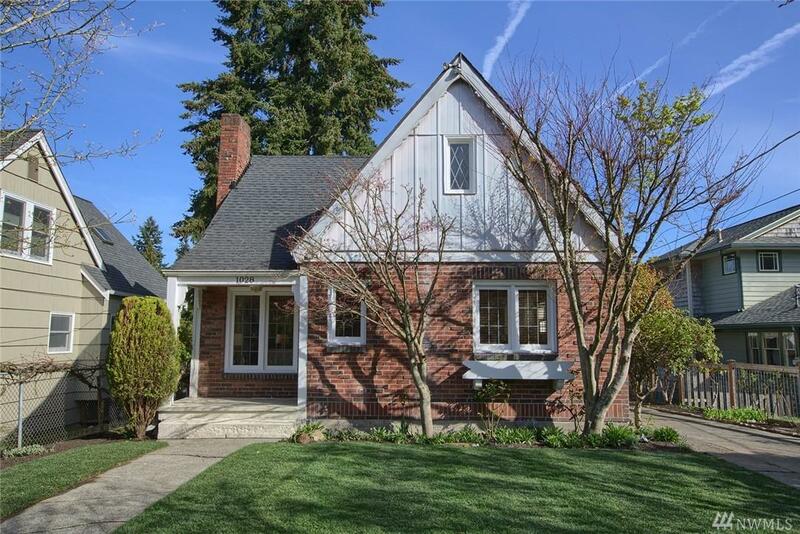 Maple Leaf brick tudor home has its original charm intact. 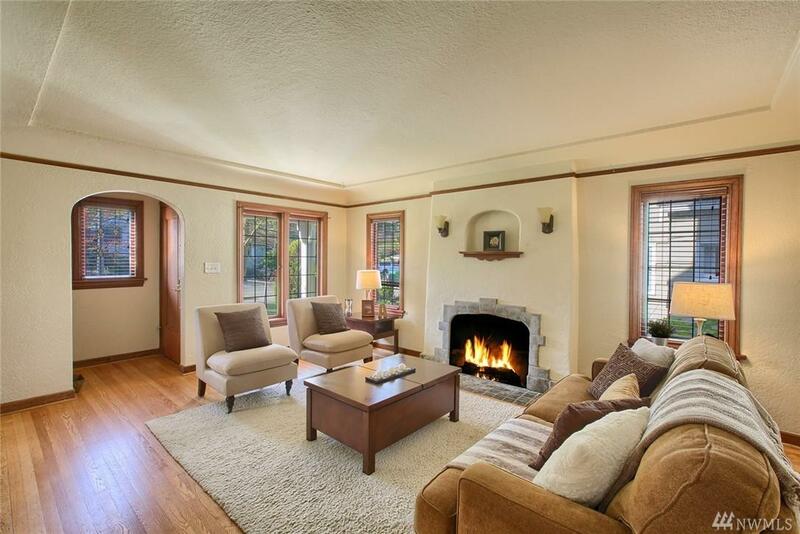 Large living room & formal dining rm w/oak hardwood flrs, coved ceilings, leaded glass windows & original wood-burning frpl. 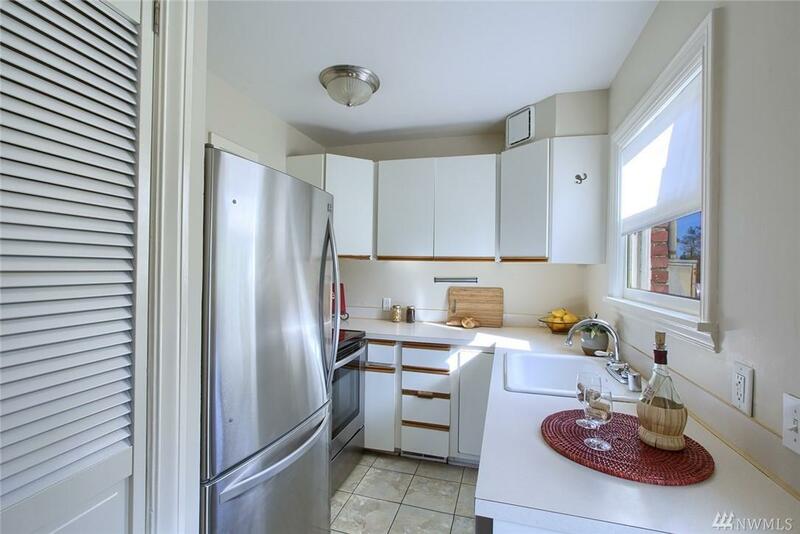 4 spacious bedrooms+bonus area & a bath on every level. Finished lower level w/guest quarters (MIL) features full bath & kitchenette. Very large lot w/an outdoor frpl & 1-car detached gar-long driveway for additional RV/parking. Nice mature rhododendrons and beautiful cherry blossom trees. Close to Maple Leaf Park.